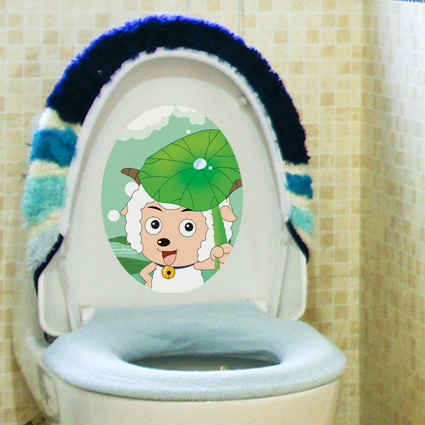 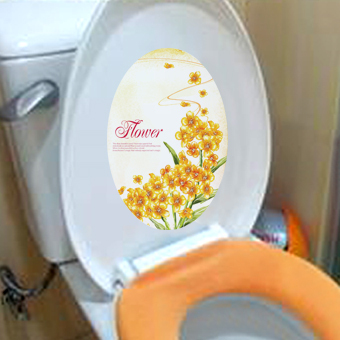 High quality loo/toilet stickers, just peel & stick, removable and waterproof. 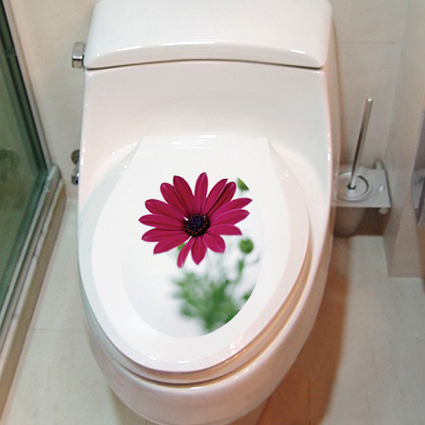 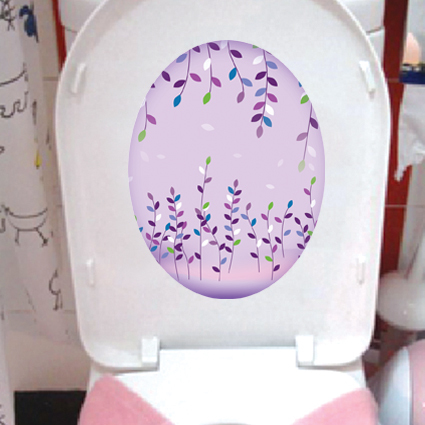 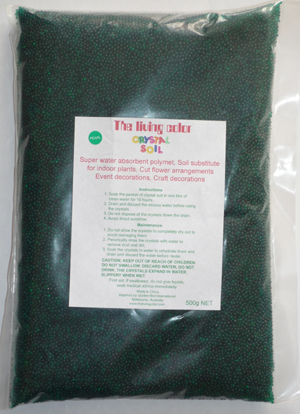 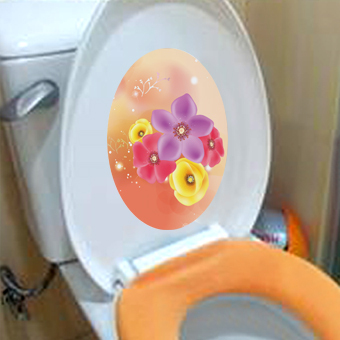 Add colors add fun to your toilets, variety designs available. 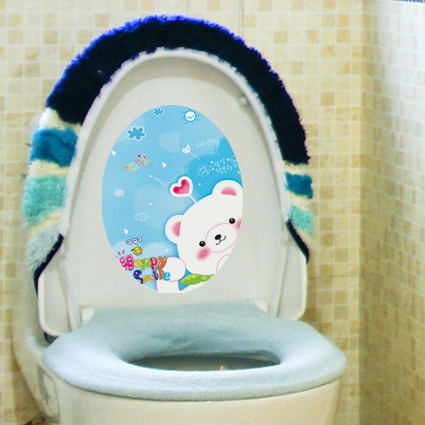 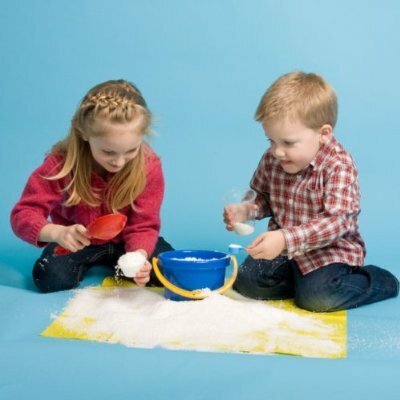 Some very cute designs maybe helpful for your kids' toilet training. 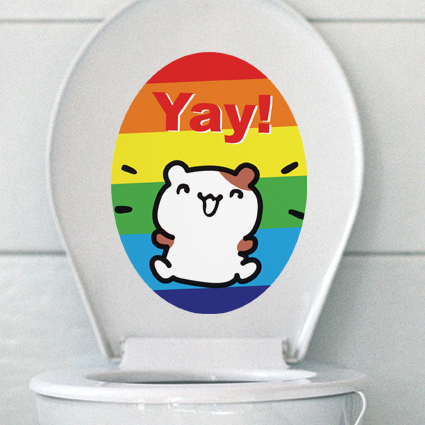 Both retail and wholesale are welcome! 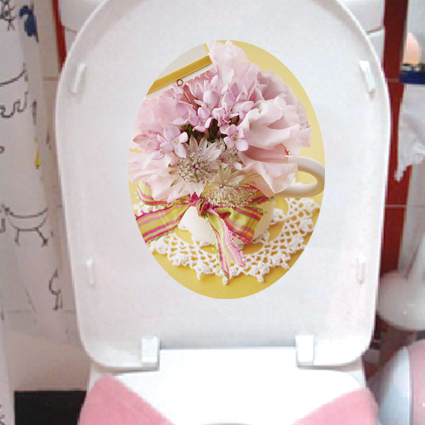 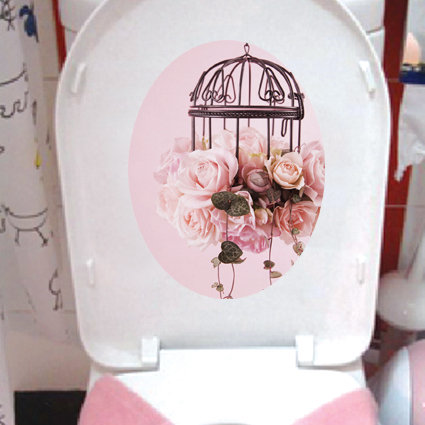 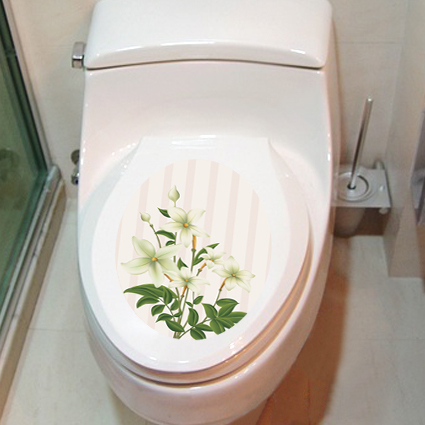 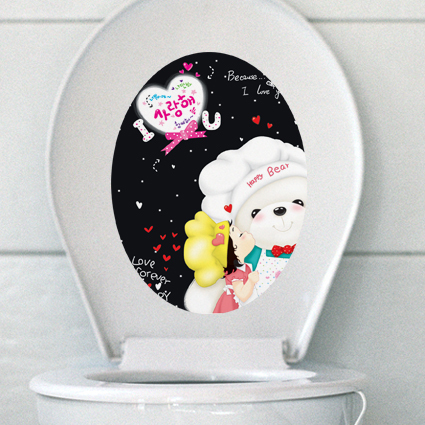 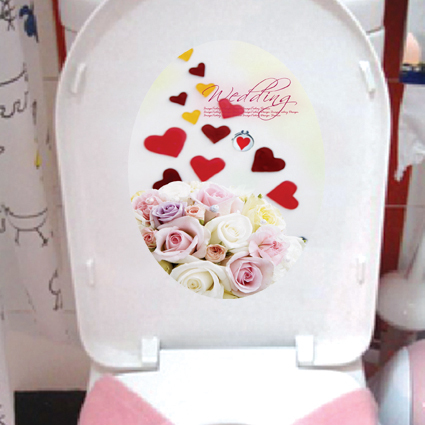 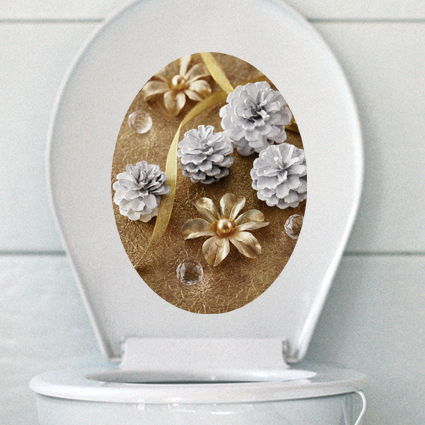 Loo sticker / Toilet sticker - removable & waterproof "wedding"
product: removable and waterproof, just peel & stick size: 280*210mm color: as picture "Wedding"